Enjoy the beautiful energy of Erika Buenaflor as she shares with us the world of Curanderismo and Ancient Mesoamerican Shamans in this delightful interview with a modern-day curandera. When I first began researching my guest Erika Buenaflor, I was struck by her vibrancy, her generosity, the love and wisdom that emanated from her. And her brilliance as a multi-generational healer in the curanderismo tradition. I wanted to jump into her colorful world and learn new techniques for connecting with Spirit, moving energy, healing people and spaces. And then I realized to become so bright a light, Erika must have gone through something very difficult and very challenging. And there it was in her bio, a catastrophic accident that would leave her in a wheelchair for almost a year and cause her to dig deep down into her essence as a healer and as a curandera to heal herself. 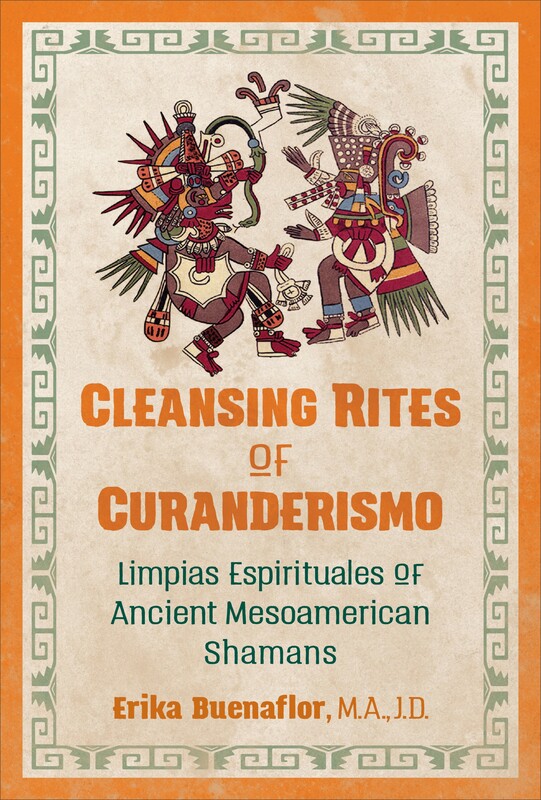 In this interview, Erika and I discuss her journey that led her in a new and authentic direction and her recently released first book, Cleansing Rites of Curanderismo: Limpias Espirituales of Ancient Mesoamerican Shamans. 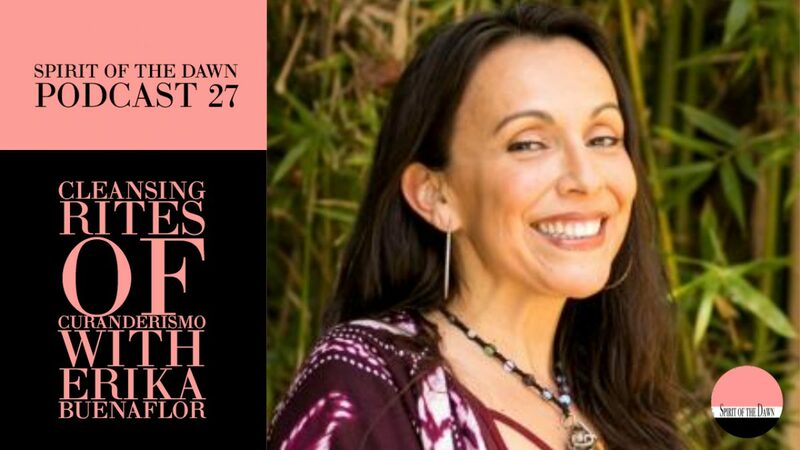 Her book details the history of Mesoamerican shamanism and teaches us how to employ the methods of curanderismo to clear, heal, and revitalize. Please join me for this joyful interview with a wise and giving teacher. To learn more about Erika's work, online courses, and many offerings, please visit realizeyourbliss.com.